Free Shipping Included! 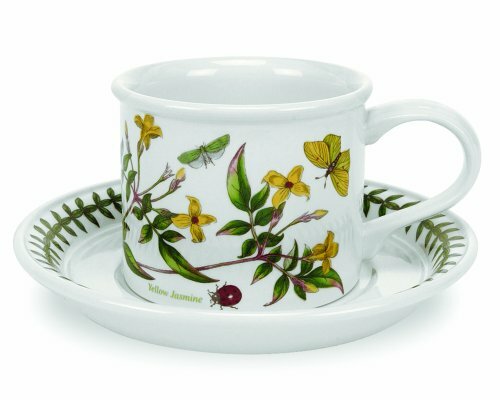 Portmeirion Botanic Garden Drum Shaped Tea Cup and Saucer, Set of 6 Assorted Motifs by Portmeirion at Foom App. SKU: PBG-408. MPN: 60030. Hurry! Limited time offer. Offer valid only while supplies last.